The team at Uphold would like to inform our members of upcoming service changes. In an effort to improve our offering and build a faster bank transfer service, we will be switching service providers. As a result, and given the timing of this transition, Uphold will be experiencing a temporary interruption to bank transfer services impacting our U.S. members. After Friday, July 15, 2016 U.S. members will temporarily be unable to initiate bank transfers between their bank accounts and Uphold Wallet. We apologize for any inconveniences this may cause and look forward to providing a new and improved ACH offering within a few weeks. All other channels into and off of the platform will continue to function without interruption. 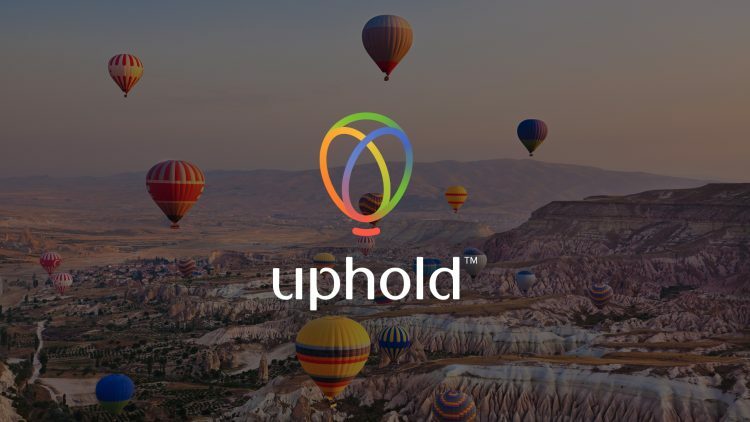 All members will still be able to move, hold and convert value stored on their Uphold Wallets. U.S. members can continue to use debit and credit cards for adding funds, and add or withdraw funds via supported cryptocurrencies. We’re here to help. Please contact [email protected] for any questions, concerns or issues you may be experiencing during this transition. We appreciate your patience and look forward to bringing our members improved service!